Hi friends! 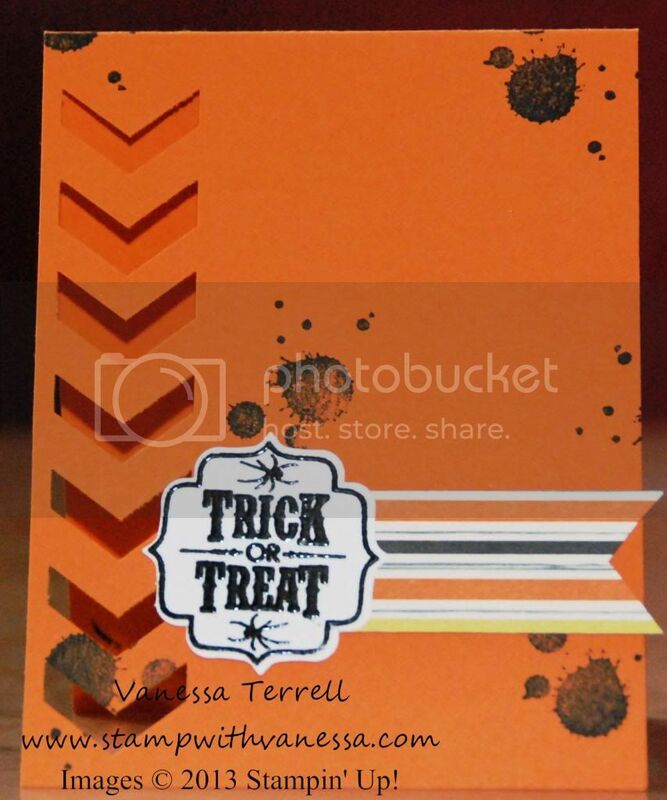 Today I have a Halloween card made using the Tags 4 You stamp set! This is a really quick card to make! 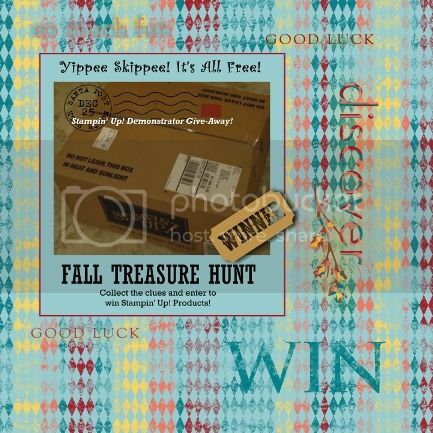 I used the Tags 4 You and Gorgeous Grunge...this is becoming one of my favs. I also used the Chevron and Label Bracket Punches and threw in some of the Witches' Brew DSP. I quickly embossed the label before punching out with the Label Bracket Punch. Let me know what you think!